Have fun, learn, align and prioritise! 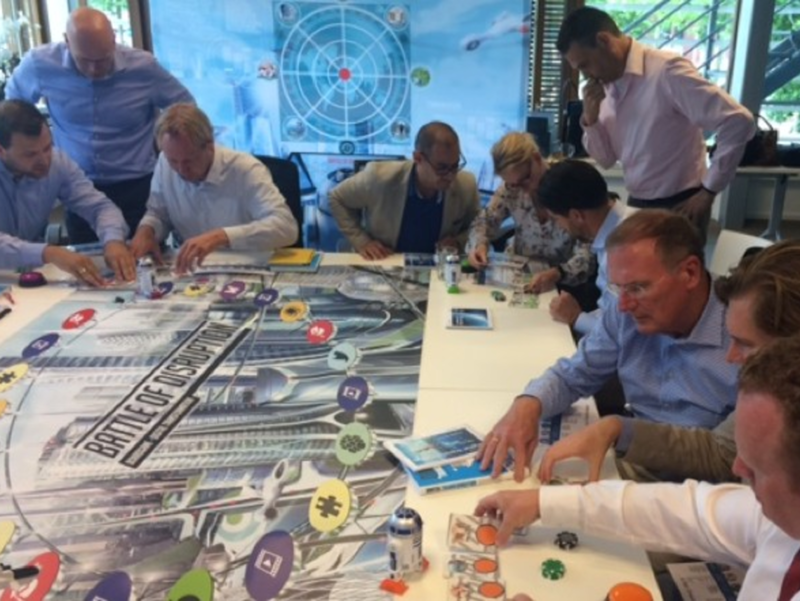 In a playful and competitive setting, with quizzes and video, the participants (disruptors) discover the 40 drivers and 7 metaphors of disruption. Gaining a quick insight in Digital Transformation, the player plot impact on the disruption radar. In just one morning, afternoon or evening, your team or board is on the same page and learned a shared langauge to discuss disruption. Great event for a team retreat in any location. Make it a full day session to include ideation and initial commitment. 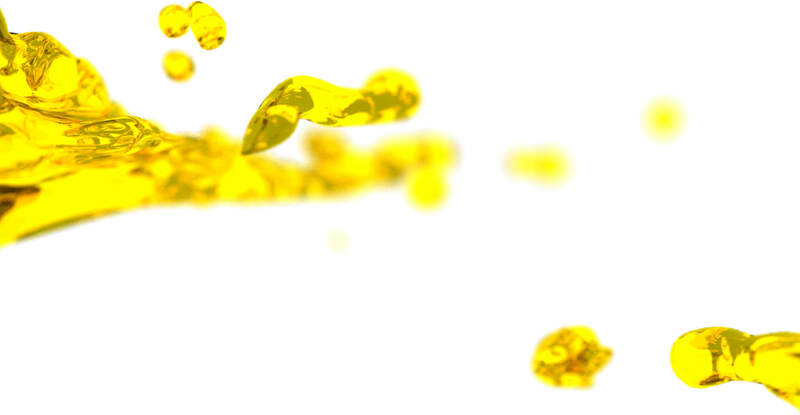 Experience digital transformation, and get everyone at the same level. Assess impact for your business and set priorities on the disruption radar. Have fun and build a shared language. Learn, prioritise and have fun! 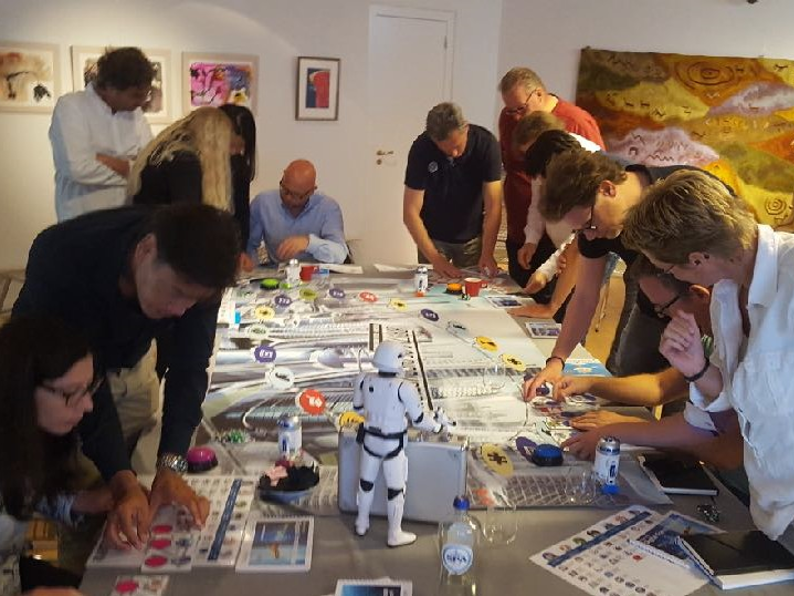 In a playful and competitive setting, participants learn a shared language to discuss disruption. In just one morning, afternoon or evening, your team or board gets on the same page and sets priorities. A great tool to get everyone on board for digital transformation. 8-16 players. We bring two of our experienced facilitators. 1/2 day or full day, see options below. At your office or event location. 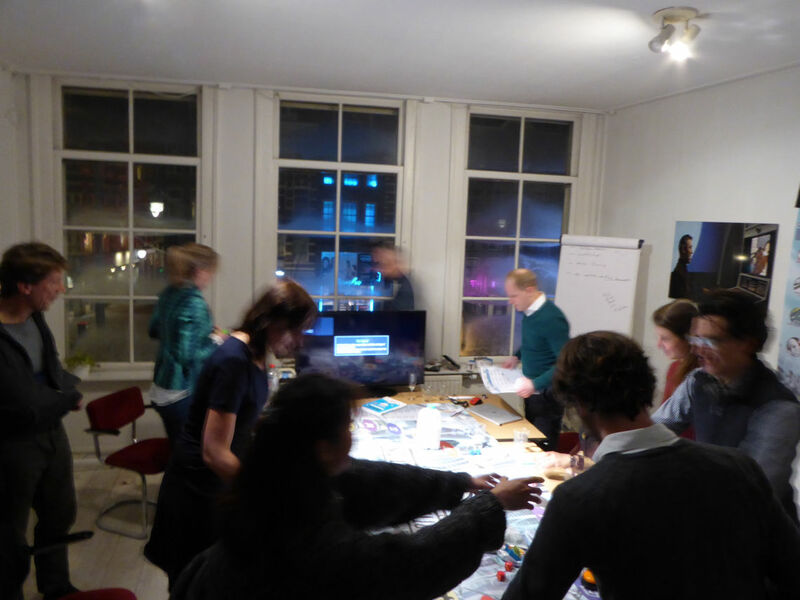 Or at ILUMY, Amsterdam Centre. €2.800 including 8 players, plus €100 per additional player, up to 16 players. Includes intake, invitation texts and images, setup, experienced facilitator and a visual summary of results. With more than 16 players we will facilitate multiple parallel sessions. 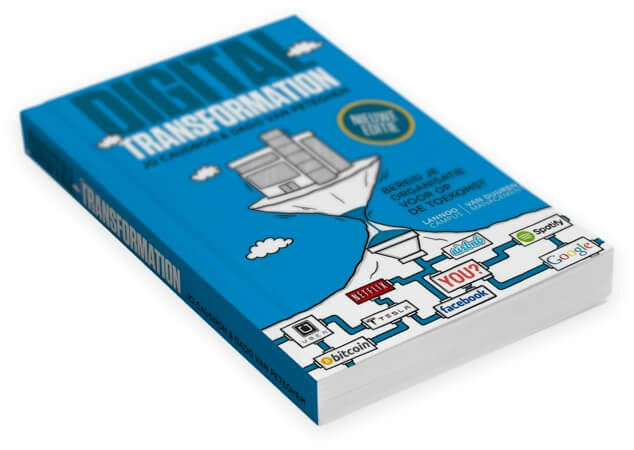 Based on the book Digital Transformation by Jo Caudron and Dado van Peteghem.